Mount Kailash pilgrimage tour is one of the greatest holidays in Tibet where thousands of visitors visit each year. We have 100% fixed groups for Mount Kailash pilgrimage tour those who are looking to join in group tour. 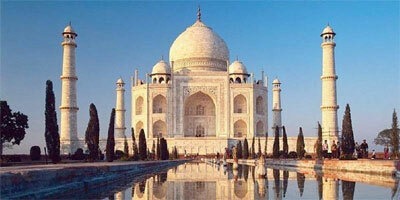 Holy Mount Kailash tour / journey/Yatra fulfill the desire which is believed by Hindu pilgrimages. 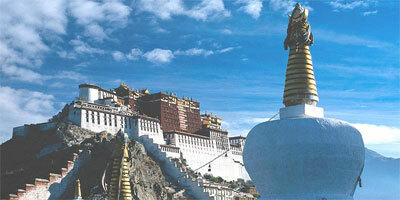 It is not only pilgrimage tour it is also one of the best adventure tour in Tibet. In ancient period, it took years for sages and saints to reach Mt. 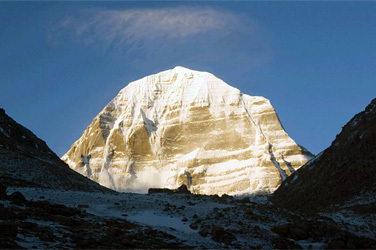 Kailash for salvation (Mukti), and above that it was inaccessible for common people. But now because of modern transport system, the path to salvation is no longer an isolated dream. 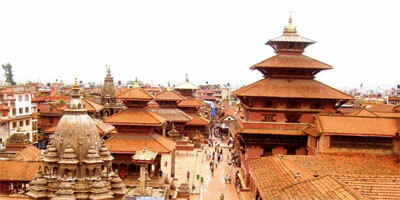 Now it take just 12 days (Except Kathmandu part) to materialize your much awaited life time dream. As sacred scripture says the path to divinity is always difficult, your trip to Mt. Kailash will be adventurous making you longing for Mt. Kailash. The Kailash Tour drive in and drive out from Kerung border. We drive from Kathmandu to Nepal Tibet border along a scenic highway. After immigration formalities at the border, you meet our Tibetan guide and driver. After some briefing we drive to O/N at Guest House. 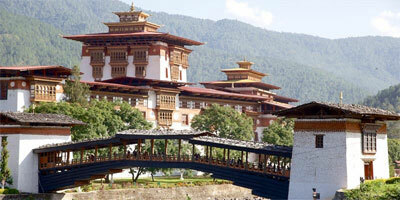 Driving further to Nepal Tibet border, complete the immigration formalities, get your Nepal visa. Say good bye to your Tibetan guide and driver. You will be received by our guide from Kathmandu and drive to Kathmandu. - Kathmandu to Kerong to Kathmandu by Jeep. - Any Additional cost due to Nature calamity and Unforeseen Circumstances and etc.